I didn’t plan on touching this game when it came out — I’d already spent too many wasted hours with Angry Birds — and then Ralph hands me his iPad and tells me to try it out. Ten levels later and I couldn’t put it down. Rovio certainly has the formula for addicting mobile games down to a science, and Bad Piggies is just different enough from Angry Birds — even though it stars a familiar cast — that it feels completely fresh and new. Building vehicles is simple, and sending them on their way doesn’t take much effort either. It’s figuring out how to get a three star score that takes skill. 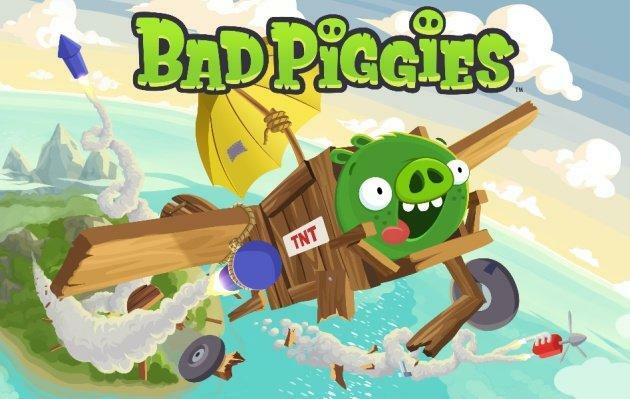 Even if you’re not a fan of Angry Birds, give Bad Piggies a shot. 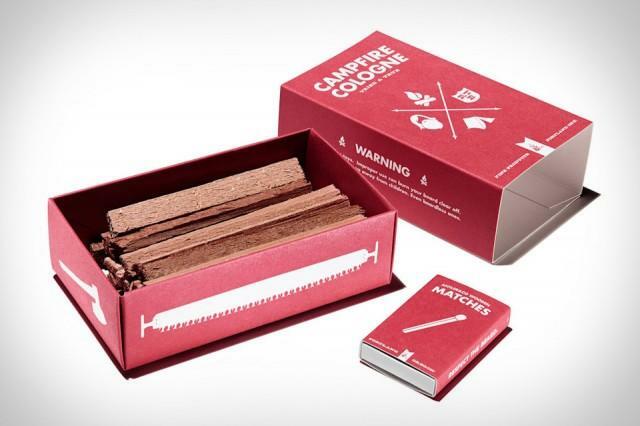 Chances are you won’t be able to put it down. Not even a month after Amazon had its Kindle Fire HD gala and Barnes & Noble comes out with contenders of its own. The book retailer may not enjoy the same success of its counterparts, but that doesn’t mean it’s just going to bow out and let the big dogs do all the fighting. On first impressions, we definitely feel that B&N has put together two bonafide winners. The only thing is, the tablet market it packed with some truly excellent devices right now — iPad, (iPad mini? 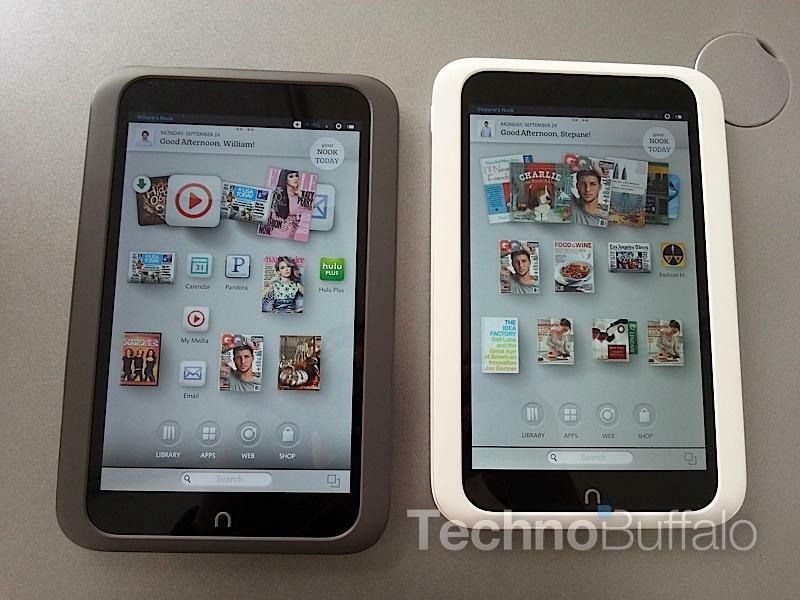 ), Kindle Fire HD, Nexus 7 and now the Nook HD and HD+. With that lineup of options, it’s really a pure win/win situation for consumers.